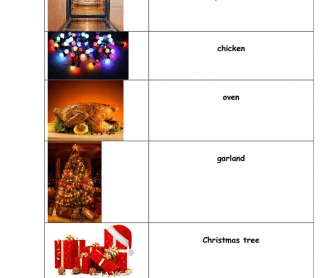 This worksheet is based on the Christmas advertisement by Sainsbury about the cat, Mog. 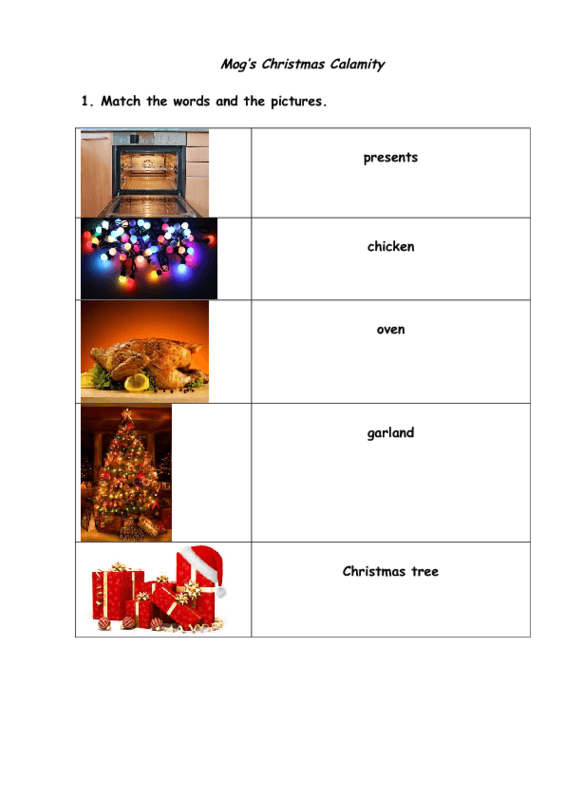 You can extend working on it by making questions or true / false statements after you've watched the video and you can discuss the idea of unity at Christmas. You can also divide the video into several parts and let your students predict what is going to happen next.